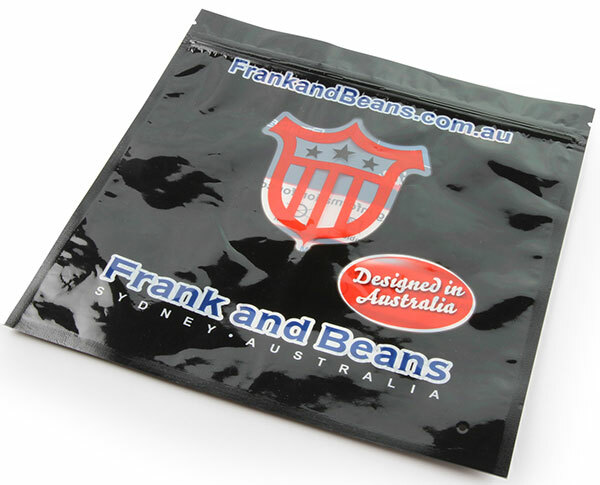 All our underwear is sent in resealable durable plastic pouches. We protect your underwear from start to finish with tough clean protective packaging. Our Packaging can be Recycled or reused again if you wish.